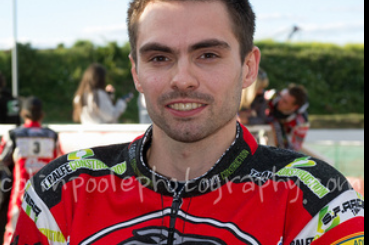 Thursday’s Social Race Night in the Bears bar will also include a chat from our co- promoter Kevin Keay on the forth coming four team tournament arrangements, updates on the team front and the future of British speedway. There will be some ‘spot prize’ competitions as well as the usual exciting race action so be the first to hear the ‘gossip’ and get yourselves to the Bears Bar, action starts at 7:30pm . Bacon: Can’t wait to get going!